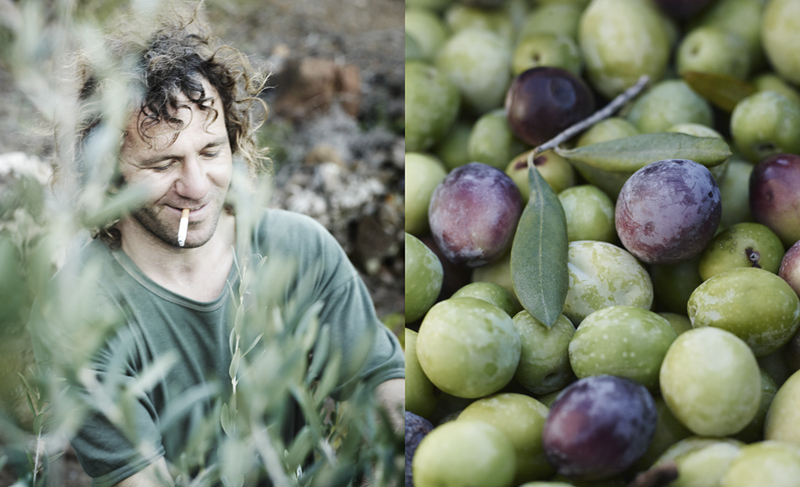 November is all about the olives in Pantelleria. Two weeks ago I was helping out picking. We had a day of beautiful weather. 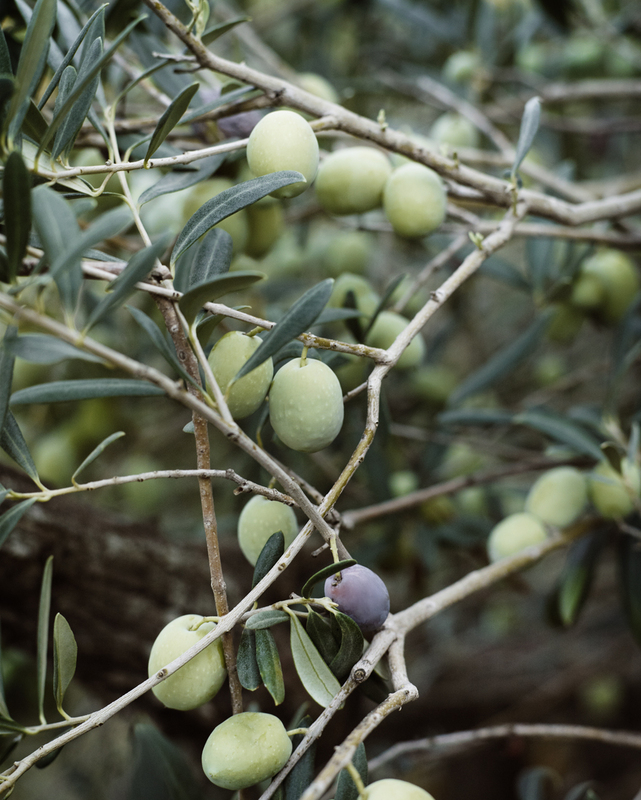 The olive trees that climb up the hills of Ghirlanda were packed with big olives ready to be picked. 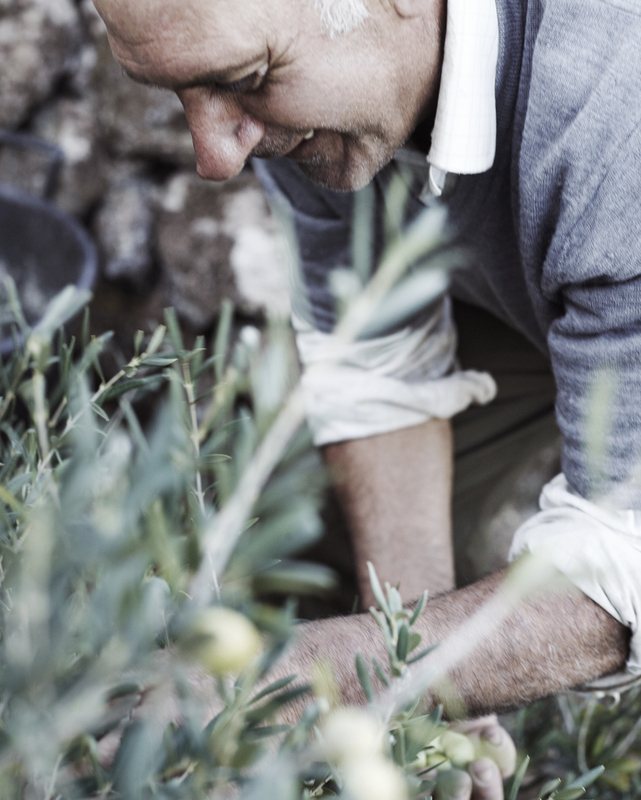 In Pantelleria the olive trees grow very low to the ground, so using machines to pick is out of the question. 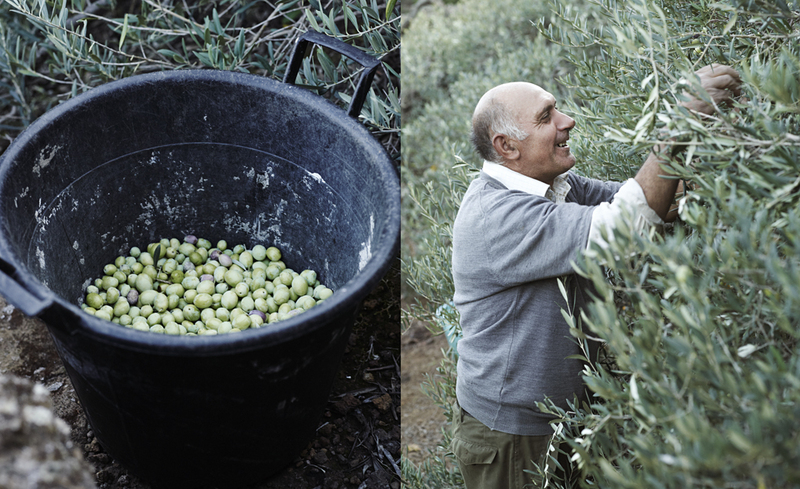 All olives are picked by hand. There are a variety of olive species, but the most common is Biancolilla. 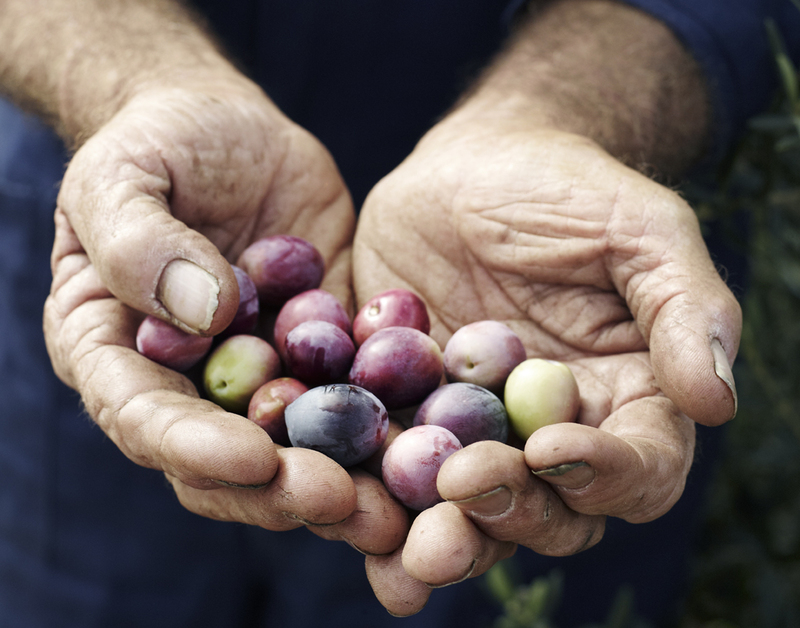 It takes about 7-8 kilos (15-17 lb) of olives to make 1 liter ( 33.8 oz) of oil. During this period friends and families help each other out, taking turns in each other’s land to pick. Gathering the olives is also a social event- it’s about simply being together and having a good time while the job gets done. 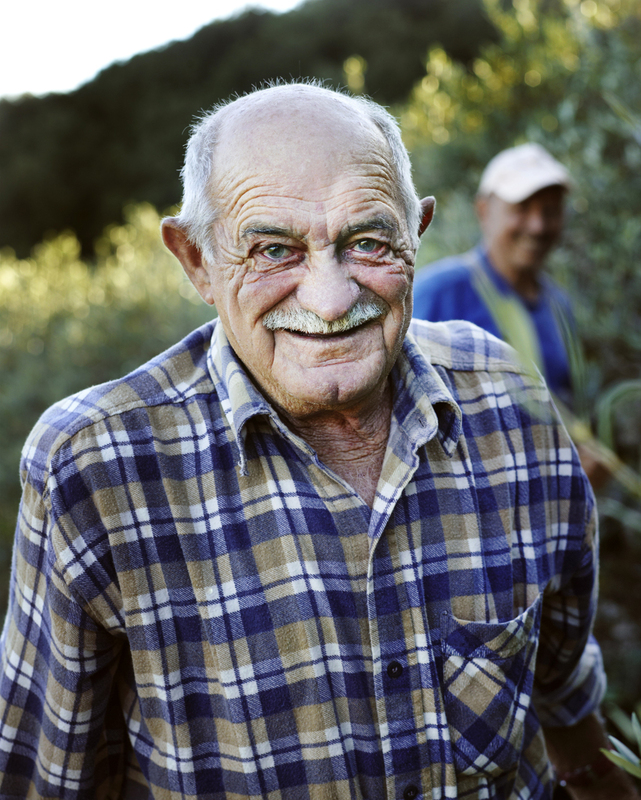 Pantelleria does not export its olive oil. People here on the island are just making enough olive oil for the family to use in the household for the upcoming year. Thanks to Andrea, Vincenzo, Diego, Raffaele and Salvatore. This entry was posted in Pantelleria on November 23, 2012 by Anna Huerta.